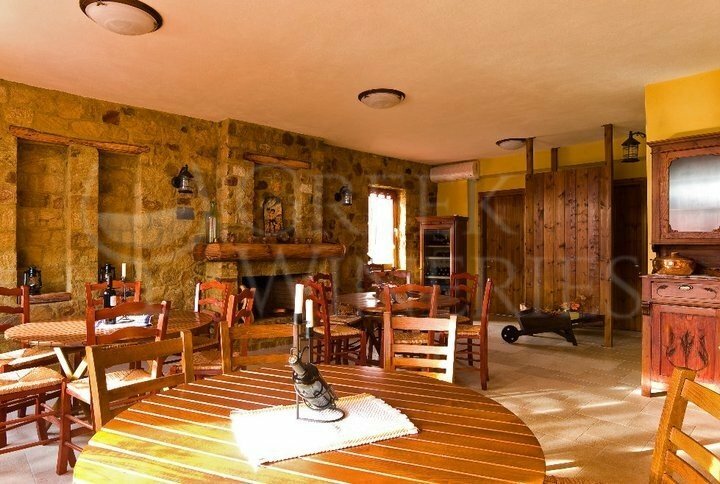 Vourvoukeli Estate was founded by Nikos and Flora Vourvoukelis in 1999, at the area of Abdera in Xanthi. From a very young age, Nikos got familiar with the vine and the wine and as he grew up, he developed the desire to engage in viticulture, although he also studied Medicine. His aspiration was to revive the famous vineyard of Abdera, therefore he planted 2 hectares with indigenous and international grape varieties, on the fertile hills of the area (the hectares have now become 10). 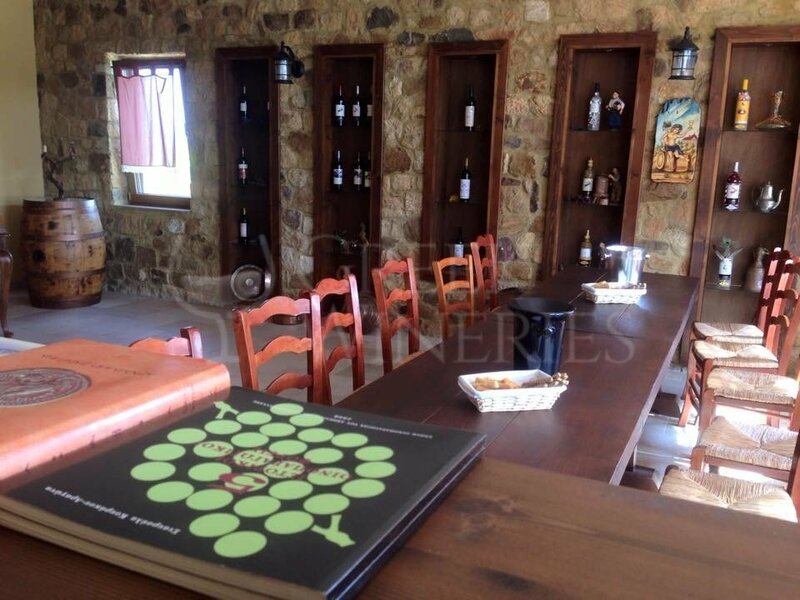 The two older children of the family, Giorgos and Odysseus, studied Oenology and Viticulture in order to participate in the realization of the whole venture and they now run the estate. At the moment, the younger brother, Alexios, is following his father’s steps in Medicine. Their mother, Flora, is still there to support their efforts. Unfortunately, the founder of the estate Nikos Vourvoukelis, passed away in February 2014. The construction of the winery was completed in 2005 and is comprised of three levels. The first level is the ground floor and visitors will find the reception area, the room for various events, exhibitions and lectures, the winetasting area, the fermentation tanks and the bottler at the back. 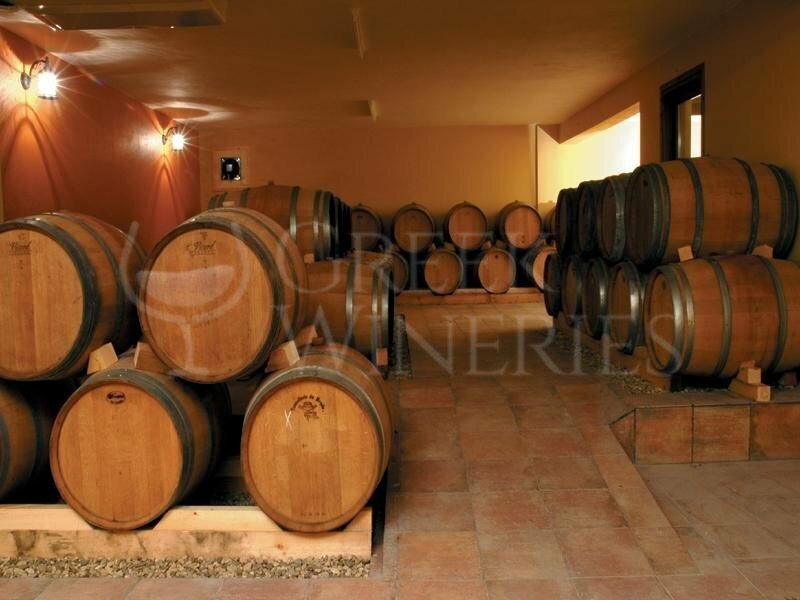 The second level is dedicated to the ageing of the wines, while the third level hosts the bottle maturation, where under natural temperature and humidity conditions the wines are evolved. A characteristic part of the winery is the piece of rock that was found during the excavation before the construction, which has been kept unaltered. 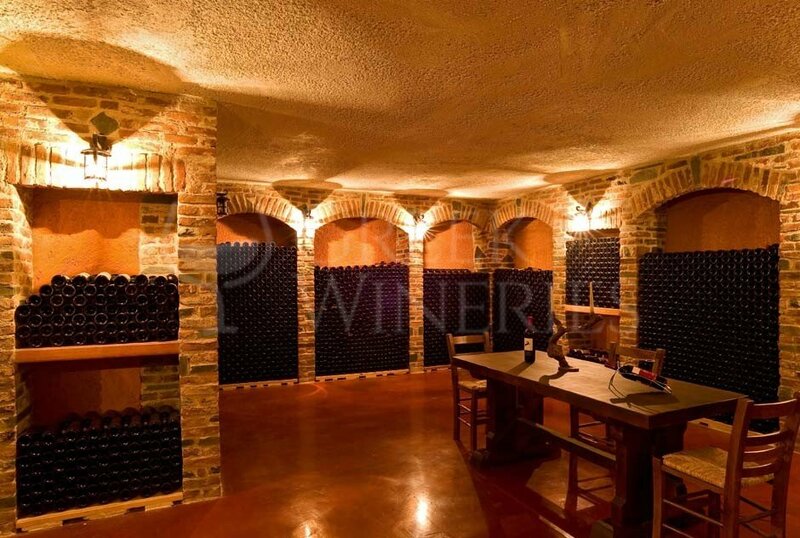 The rock is used as a wall and contributes to the preservation of the ideal humidity in the room and to the natural ageing of the wines. The winery is equipped with state of the art technology, operates under strict hygiene conditions (HACPP system) and is certified with ISO 22000 for food safety. Use the grapes: Chardonnay, Pamidi, Syrah, Limnio,Mavroudi,Assyrtiko,Sauvignon Blanc, Merlot Opening hours Monday to Saturday: 10 a.m. to 3 p.m. Guided tours occur every hour during the opening hours. The area is accessible to people with disabilities.